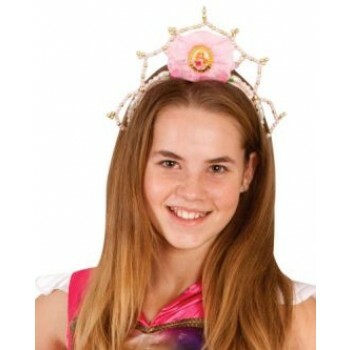 Whether awake or dreaming like Sleeping Beauty's Princess Aurora waiting for true love's kiss, your costume would not be complete without a tiara, perfect for a princess with golden hair! 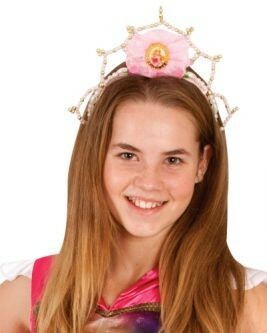 Includes beaded tiara. This is an officially licensed Disney product.